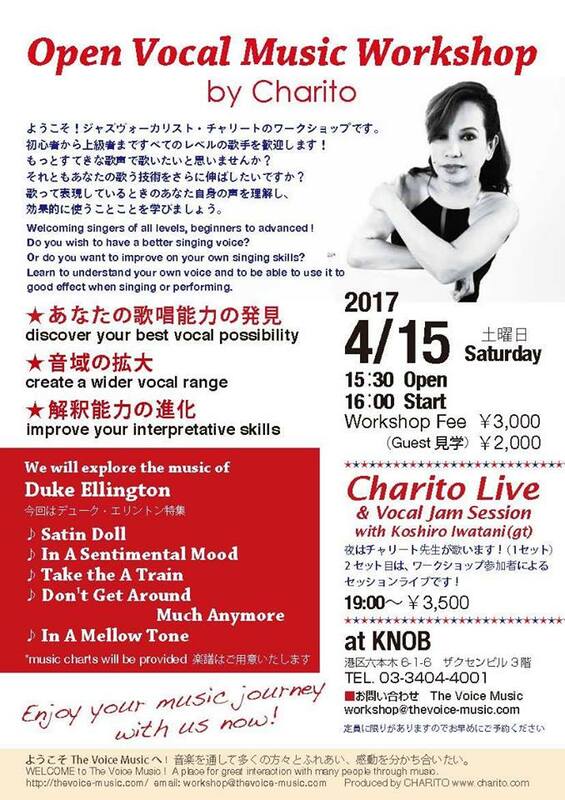 4.15 Sat (土) Duke Ellington Music! WORKSHOP, LIVE & JAM SESSION! !